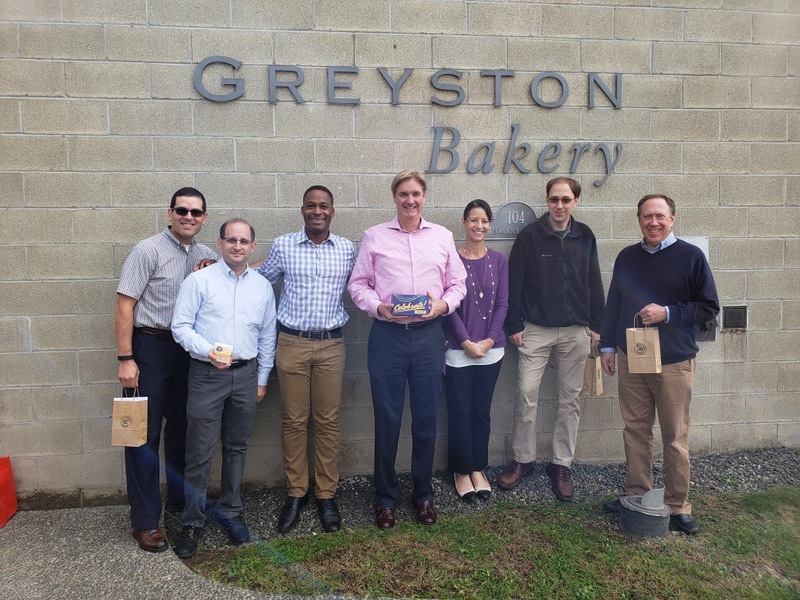 Profoundly grateful for and inspired by the time and insight the team at Greyston Bakery (@greystonbakery) in Yonkers, NY shared with us. Aside from turning out great brownies under their artisanal label as well as for Ben & Jerry’s, they lead the way in how they think about human capital and the means to staff a very loyal and effective work force and also create tangible social change through economic empowerment. Through their open hiring process, anybody can come apply for a job, and the application is little more than name, address, phone number, email address and what interests you. No pre-qualifications, no background checks, no work histories. Just ready to learn and to work. 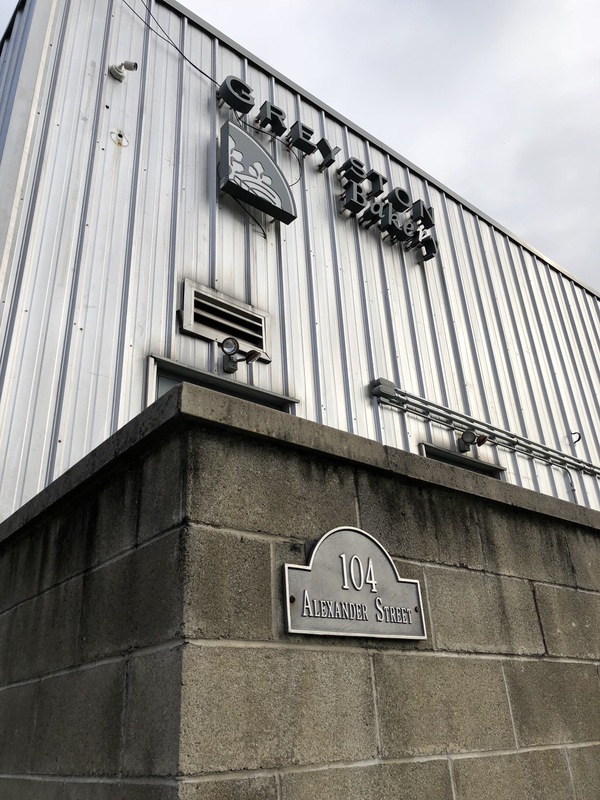 Even better, they assist their workers with the challenges that face many people in many companies, from childcare and transportation issues to alcohol and drug dependence challenges. They truly embody sustainable business in all parts of the value chain from fair trade suppliers to truly engaged personnel recruitment and management. Check them out at greyston.org, or in a pint of B&J’s Chocolate Fudge Brownie. The best way to conduct ESG research on a company’s supply chain! Special thanks to Joseph Kenner for hosting, and our friends at Conscious Capital Wealth Management for making arrangements.